Hi Finn, thanks for the comments. 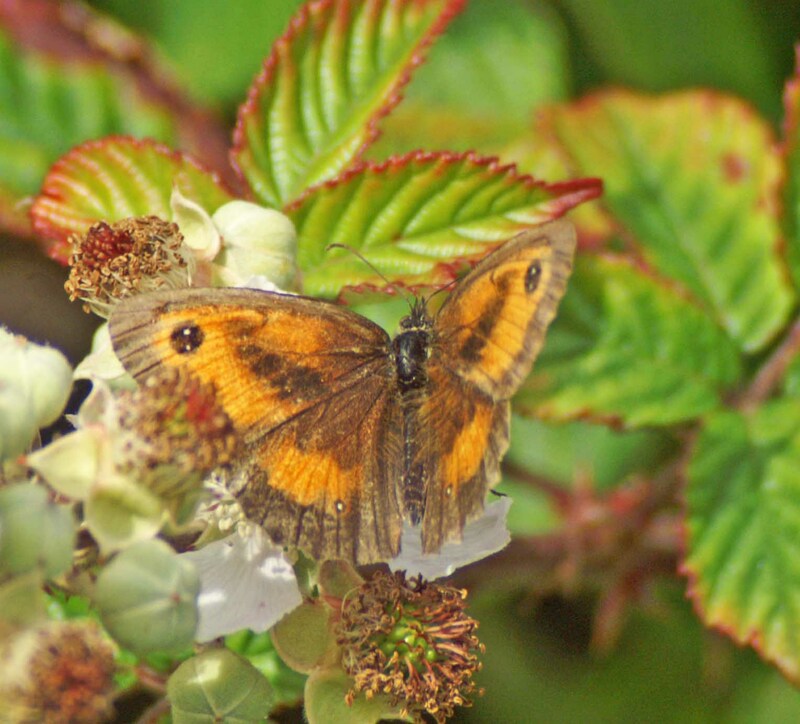 It’s beginning to seem that butterfly presences have varied considerably in different parts of the country this summer – in our N Wales locality most were late appearing, not much till into July, but then the first ones I saw were Small Tortoiseshells and I’ve seen more of them than in previous years. 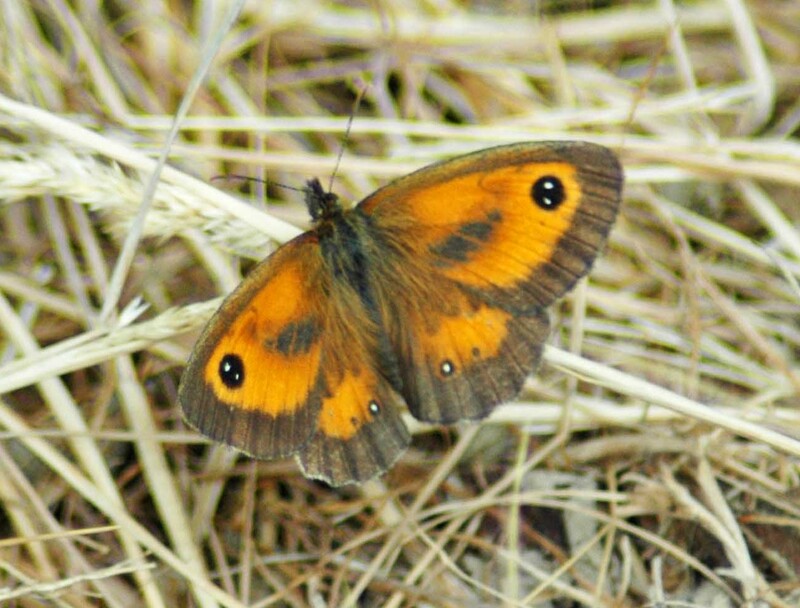 I’ve seen more Meadow Browns than I’ve ever seen before, also Ringlets, Small Heaths, Small Skippers & of course Gatekeepers in good numbers. 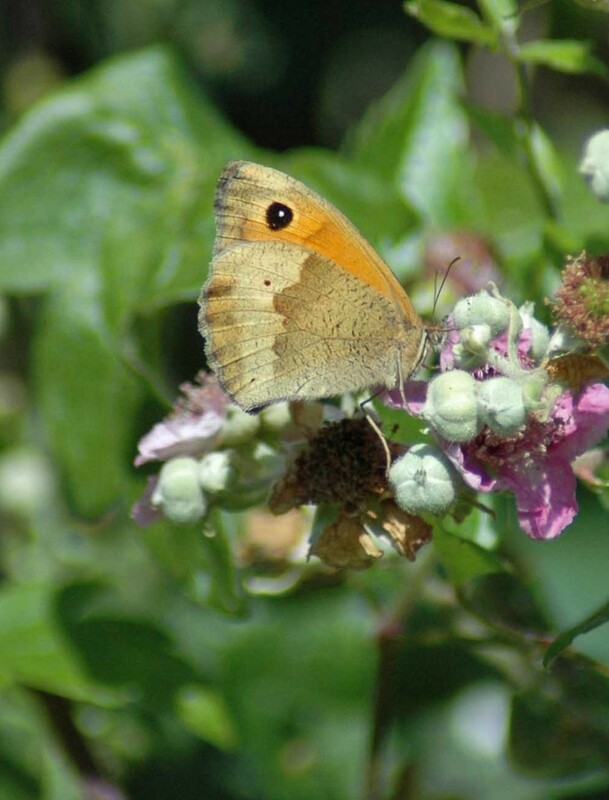 As with you Blues have been scarce, saw just one Orange Tip, no Brimstone and very few Green-veined Whites. 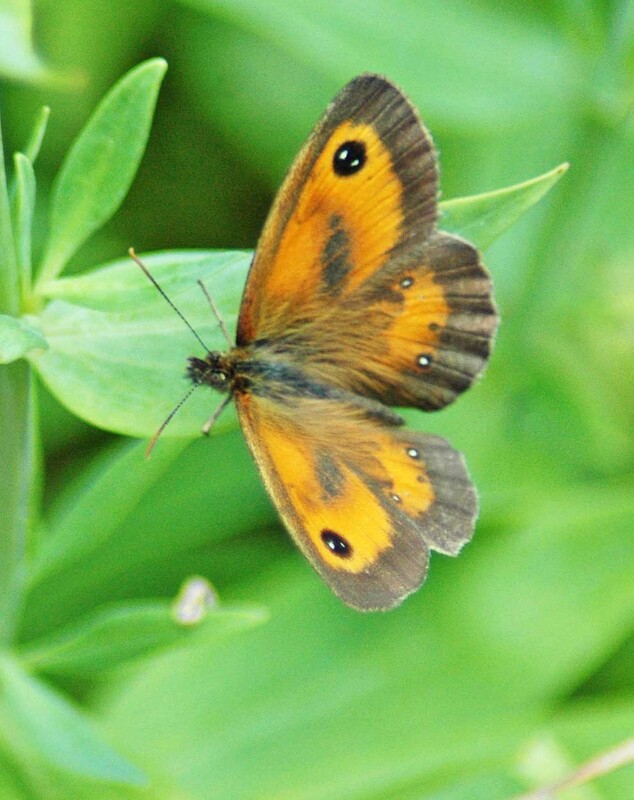 In Bristol at the moment and have seen plenty of Whites, a few Gatekeepers, Red Admiral and a Peacock, but weather has been a bit erratic and maybe I don’t know where to look here. Sounds like the Isle of Wight was a tonic – looking forward to your accounts of it! 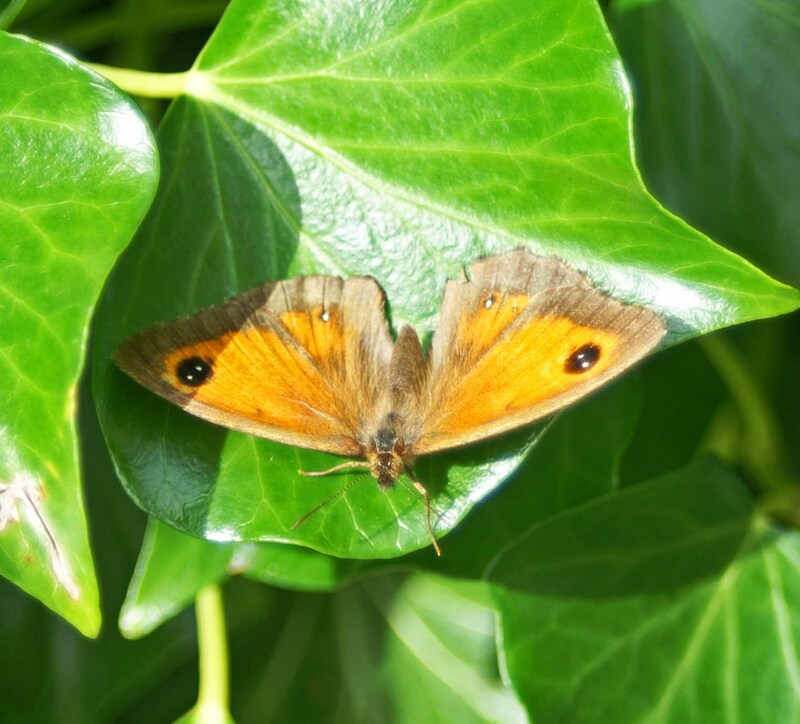 Hello Theresa, following up on the last comment, here in Cambridgeshire numbers of most species which I normally see are down, including green veined white, gatekeeper, holly blue, orange tip, small tortoiseshell, red admiral, common blue and speckled wood. The only species I’m seeing in anything like normal numbers are the large and small white and the peacock. 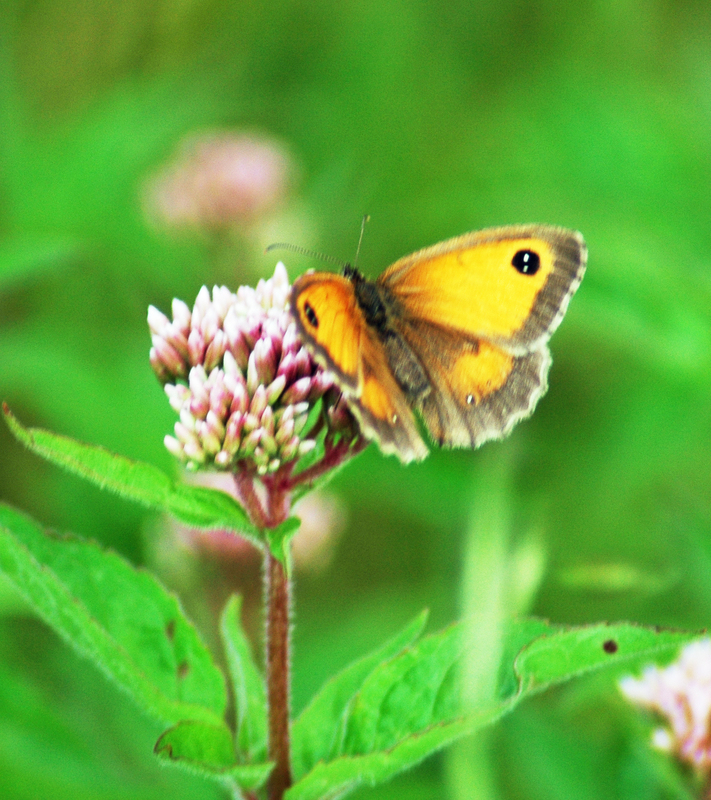 But I just got back from the Isle of Wight and butterfly numbers there seemed to be close to ‘normal’. But still I didn’t see a single small tortoiseshell, they seem to have been hit hard by the mad weather. Are you seeing those in your neck of the woods? 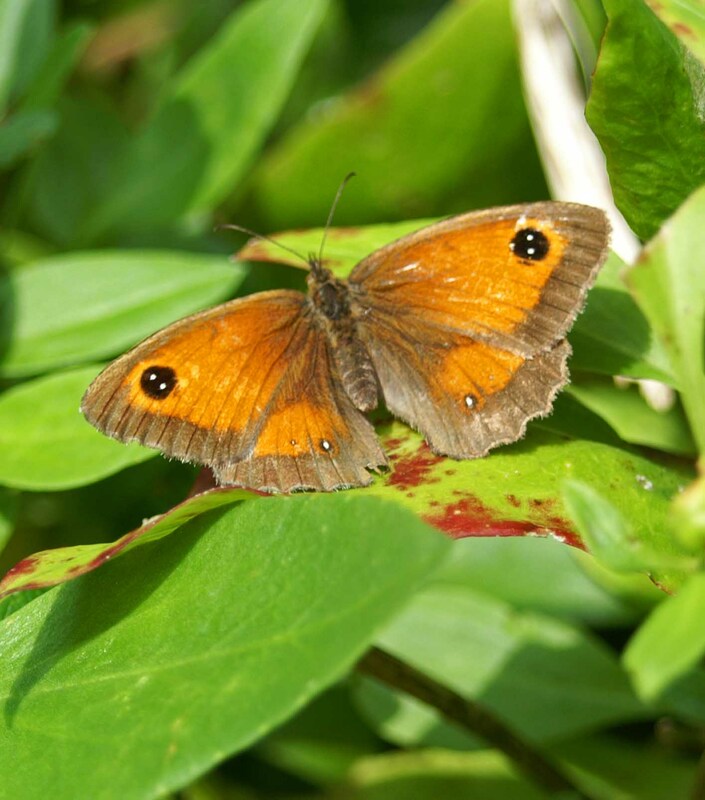 Lovely gatekeeper pictures in your post. On the IoW I walked along the the edge of the radar station at the top of Luccombe Down and along a several hundred metre stretch of thistle rich margin were more gatekeepers than I’ve ever seen. Too many to count but it would have been in the hundreds! 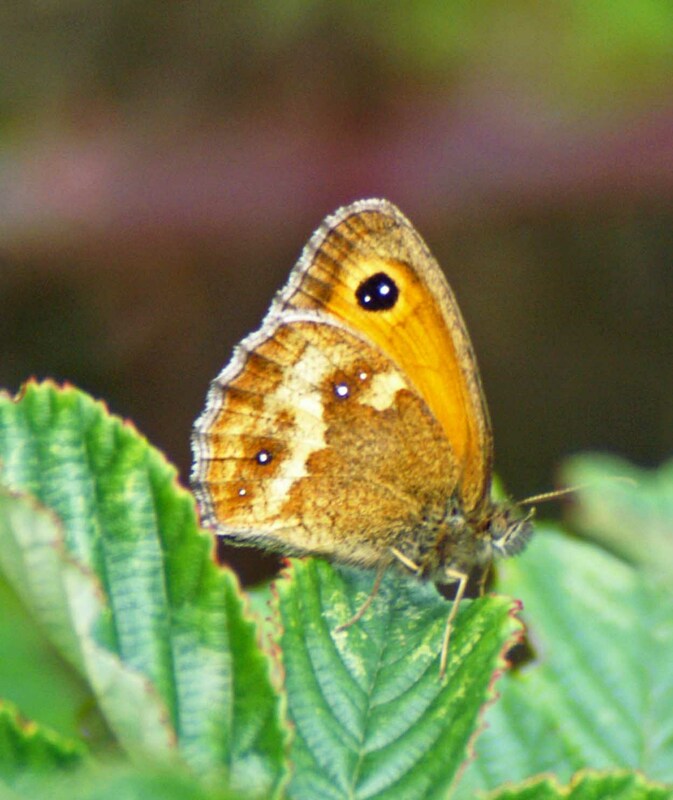 Reading other people’s blogs from different areas of the country it seems as though there are big variances in butterfly numbers and species appearances this year. In North Wales we seem to have been very fortunate with good numbers of some species – haven’t seen many blues though. Perhaps yours are waiting for an Indian summer. Wonder why it’s called The Gatekeeper. Ah I see! Their name makes sense now, thank you.